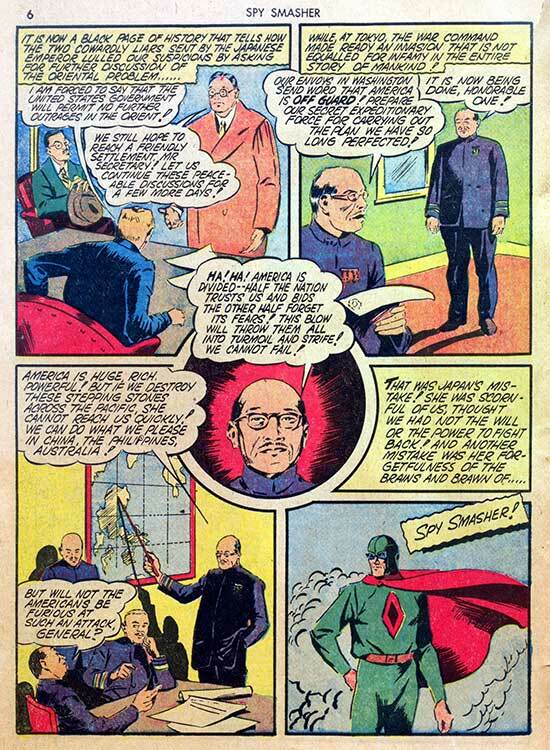 Hero Histories: SPY SMASHER "Now It Can be Told!!!" 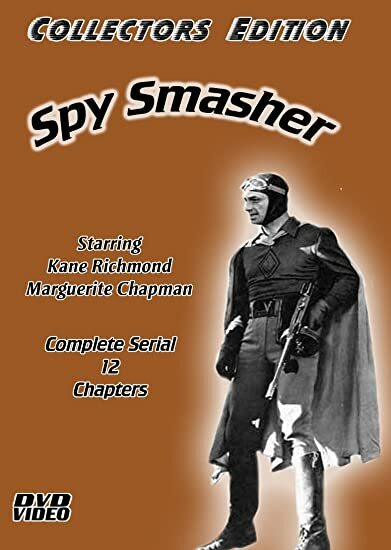 SPY SMASHER "Now It Can be Told!!!" 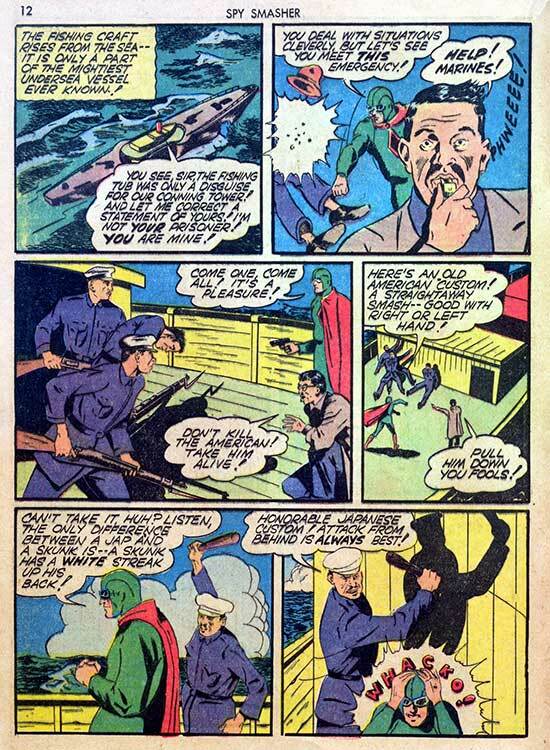 ...as we see in this Golden Age tale which is NSFW due to racial stereotypes common to the 1940s and World War II! 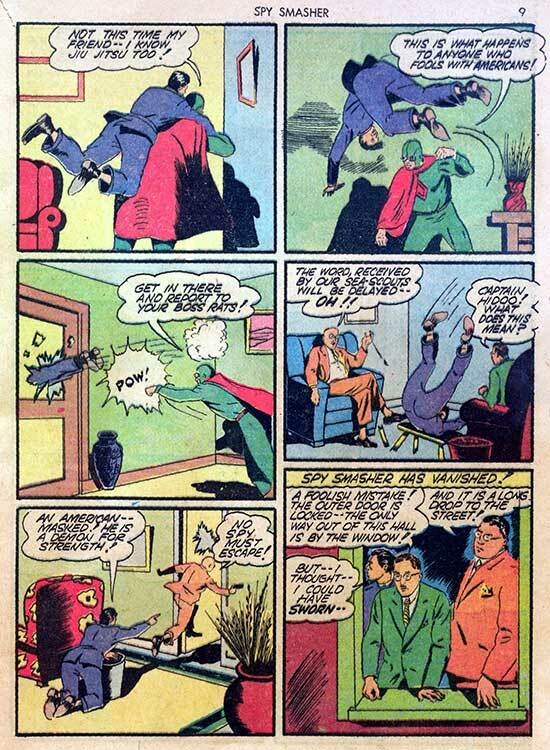 Spy Smasher is down...but not out! 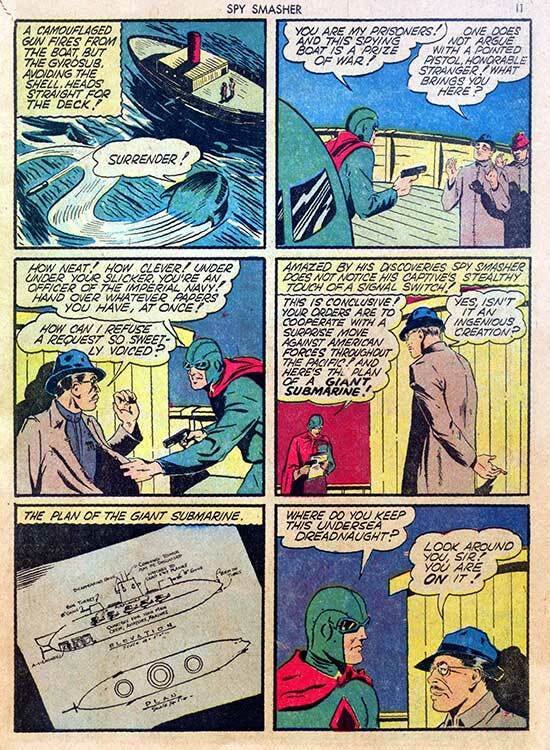 Be here TOMORROW for the thrilling conclusion! 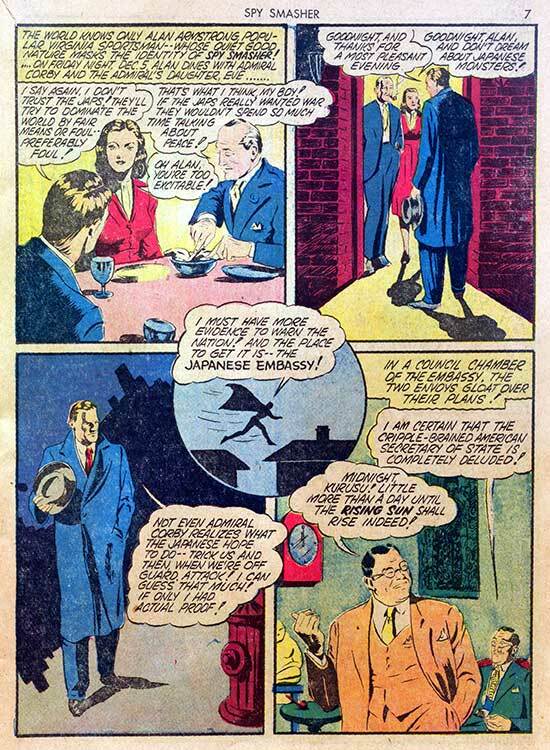 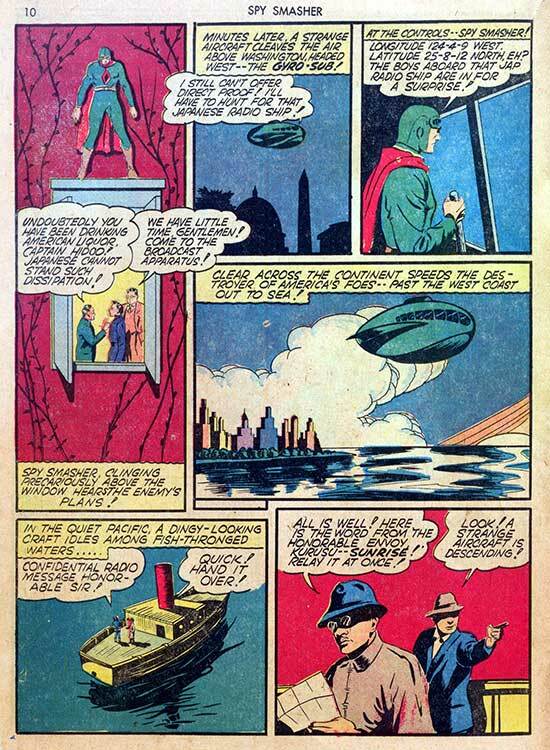 Published in early 1942, this never-reprinted tale from Fawcett's Spy Smasher #4 was created just after the events of Pearl Harbor on December 7, 1941, so the overt racism is somewhat understadable. 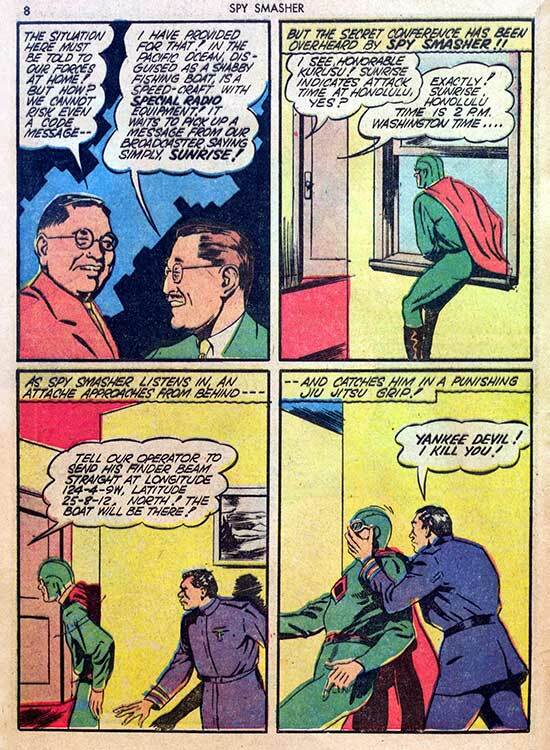 Please Support Hero Histories this Christmas! 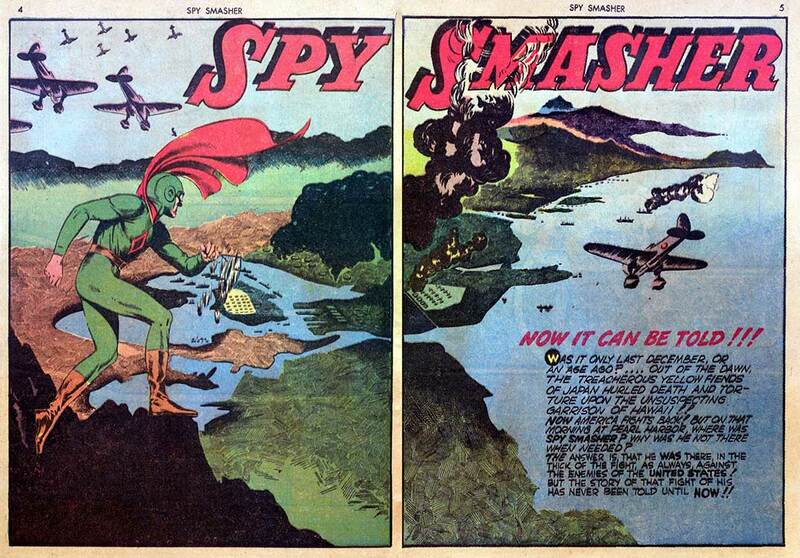 SPY SMASHER "Crime of Pearl Harbor"